A special announcement for all day traders. 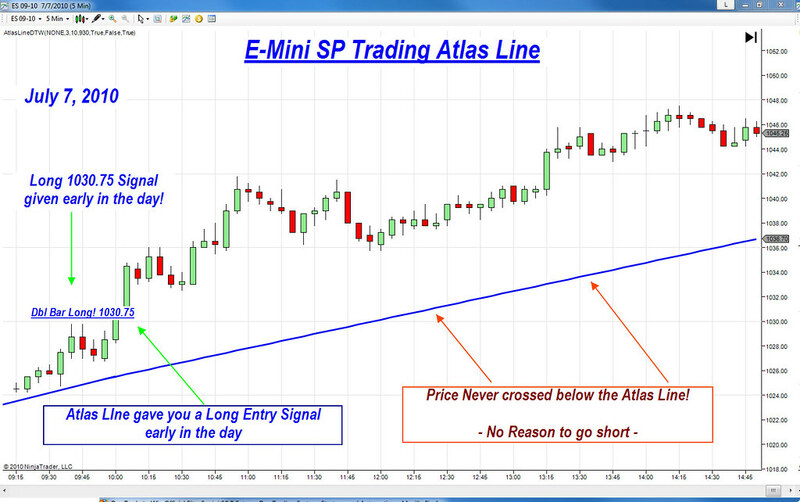 Tomorrow , you’ll get to see the Atlas Line indicator in a live trading session. See how it gives order signals and adapt your trades accordingly! Come join us! 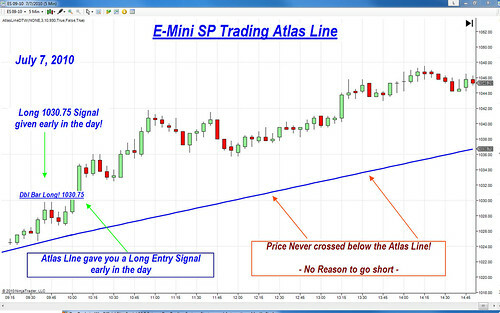 I will be showing you not only E-mini SP but Euro, Crude Oil, and much more!